DashClock Widget – Soft for Android 2018 – Free download. 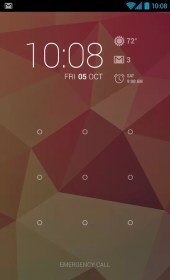 DashClock Widget – Smart widgets for your lock screen. 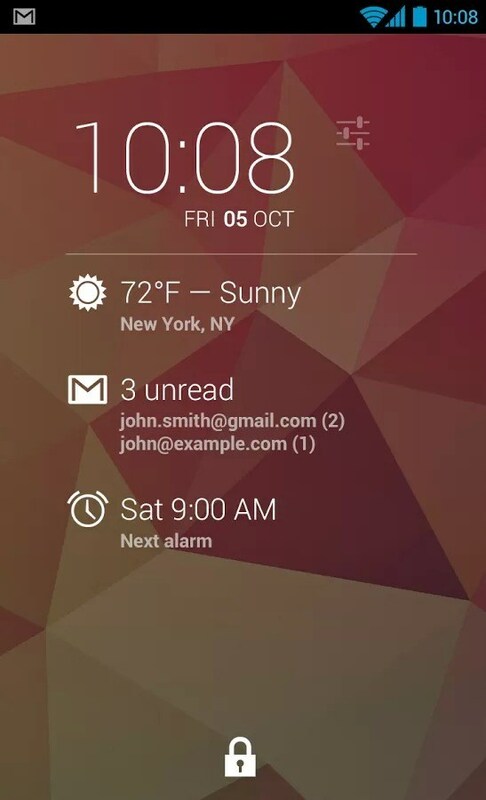 DashClock Widget is a really simple and stylish as well as highly customizable widget for Android devices that can be set up for your home screen and lock screen. The main catch of this app is that you can download literally any extension for it featured on Google Play. 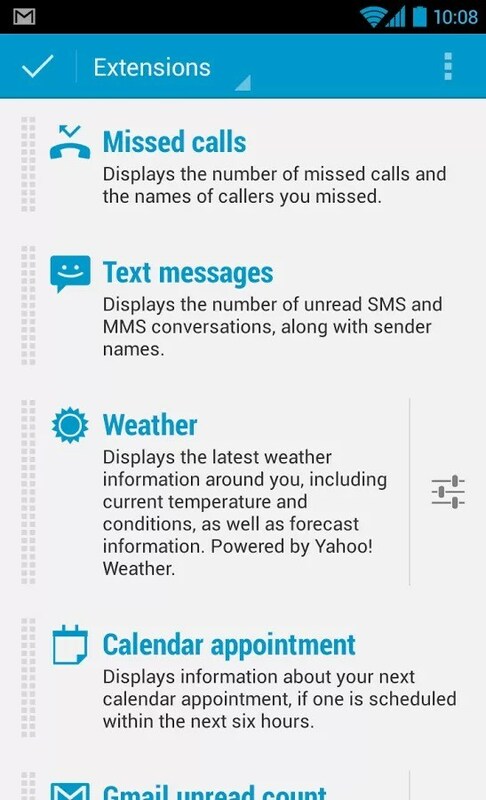 Conventionally, it includes extensions for Gmail, next alarm, and weather, but depending on your needs you can download any add-on that will make DashClock Widget display any kind of information you are interested in. Everything about this app is so simple. 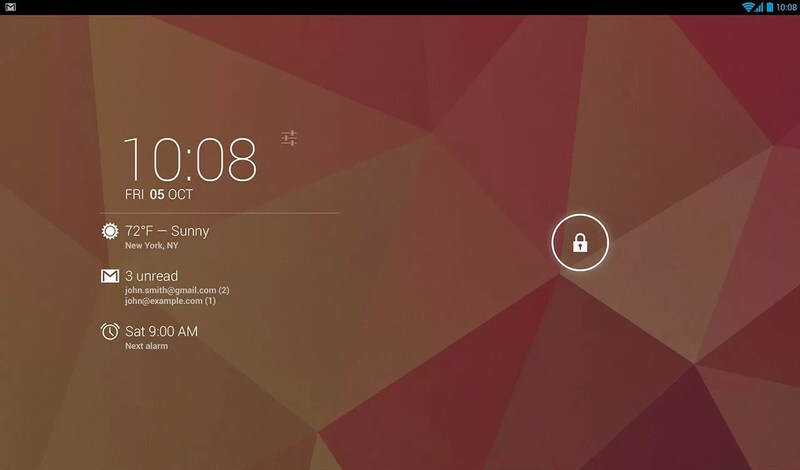 Just download it for free and open your system settings to add the widget to your home and lock screen. When it’s done, you will need to enter its settings and customize the whole thing the way you want. Pick out the best clock design that suits you and download one of hundreds possible extensions from Google Play made by other developers. 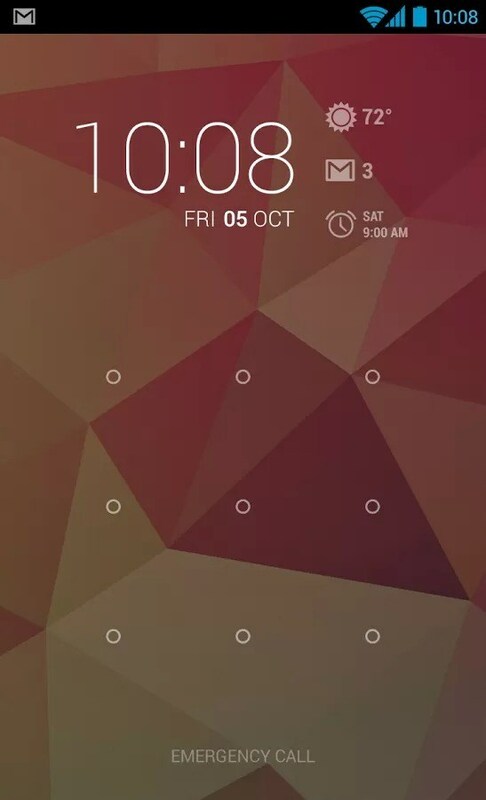 The widget has a stylish minimalist design that will beautify your home and lock screen, offering you all pertinent information you need. Being able to change the clock design. DashClock Widgets is distributed completely for free and we believe that it’s one of the most functional and beautiful widgets that will become the best decoration for your device’s home and lock screen. The app doesn’t have either built-in ads or any other in-app purchases. 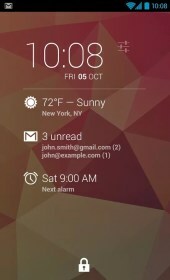 DashClock Widget is a great home/lock screen widget for Android devices which will become the best fit for people who value their time and care about how their phone interface looks. I have a Galaxy S5 on ATT. The app only works as a widget for normal launcher screens. I have not found any directions to get working or put onto lock screen. I've been to vender website, ATT, Samsung and Google Play, with no luck.... 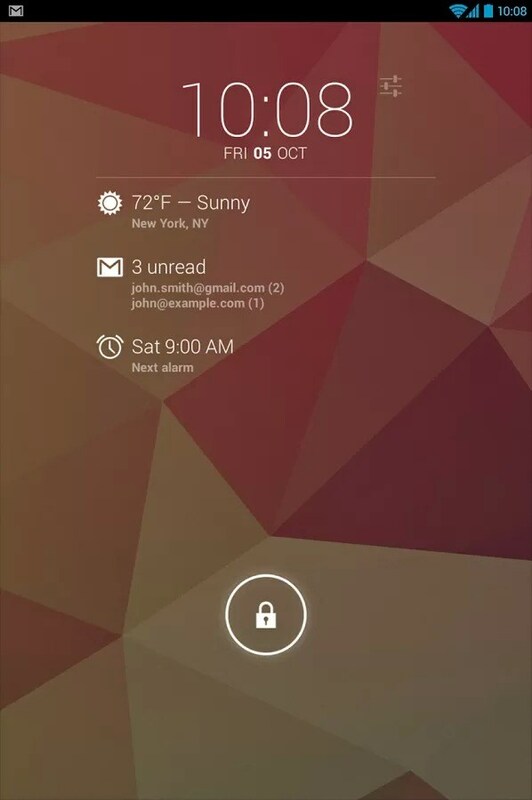 The widget itself is pretty cool, but I need a lock screen notifications for messages/email.